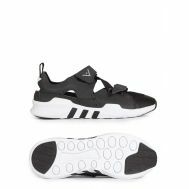 Heading out to the beach or want to flaunt a comfortably casual slipper at a household event? 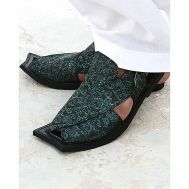 Explore the latest collection of sandals & slippers that highlight comfortability with utmost styles. 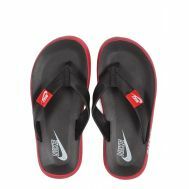 Order the discounted leather chappals, strap-open sandals, leather peshawari sandals, leather slippers, fur and leather fabric slippers at Savers Pakistan. 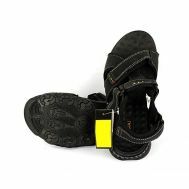 Explore the latest collection of sandals & slippers with slashed prices and great quality online.